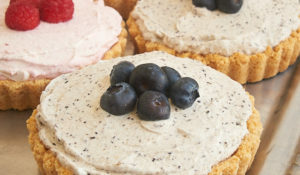 As much as I love taking advantage of berry season, I just can’t resist sprinkling in some chocolate here and there. Chocolate is always in season, right? 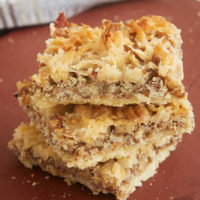 My recent desire to bake something chocolate-y led me to these bars. 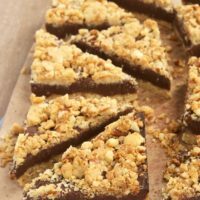 They take advantage of a whole lot of dark chocolate along with a buttery crust, a little extra salt, and a streusel topping with toasted nuts. I seriously couldn’t love these more. They are chewy and crunchy and salty and rich all rolled into one package. 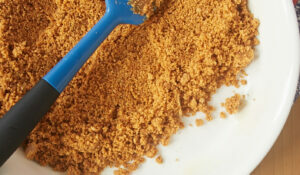 I always adore sweet and salty, but you can use as much or as little coarse salt as you like. 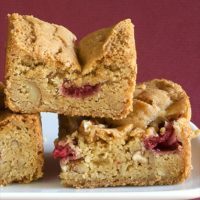 I baked these not long after that Brown Butter Texas Sheet Cake and had some toasted nuts left over that were perfect for the nutty streusel. 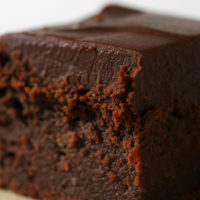 I love the simplicity of the two-ingredient chocolate layer. It’s so fudgy! 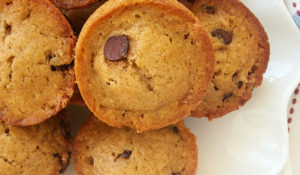 Be sure to use some of your favorite dark chocolate for these to make the most of it. Using an electric mixer on medium speed, beat butter, brown sugar, and egg yolk until combined and smooth. Decrease mixer speed to low. Gradually add flour mixture and mix just until combined. Dough will be crumbly. Use your hands to finish mixing so that the dough holds together. Set aside 1/4 of the dough. Press remaining dough into the bottom of prepared pan. Place in refrigerator. 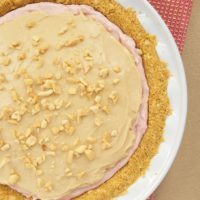 Add nuts to reserved dough and mix well. 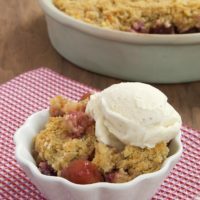 Crumble dough onto a plate and refrigerate. Place chocolate and condensed milk in a medium saucepan. Cook over low heat until chocolate has melted and mixture is smooth and thick. Transfer mixture to a bowl. Place plastic wrap directly onto the surface. Allow to cool slightly. Spread the cooled chocolate filling on the chilled dough in pan. Sprinkle with coarse salt. Sprinkle reserved crust mixture over the top. Bake 40 to 45 minutes, or until the golden brown. Cool bars completely before cutting into bars. Recipe slightly adapted from Food and Wine. 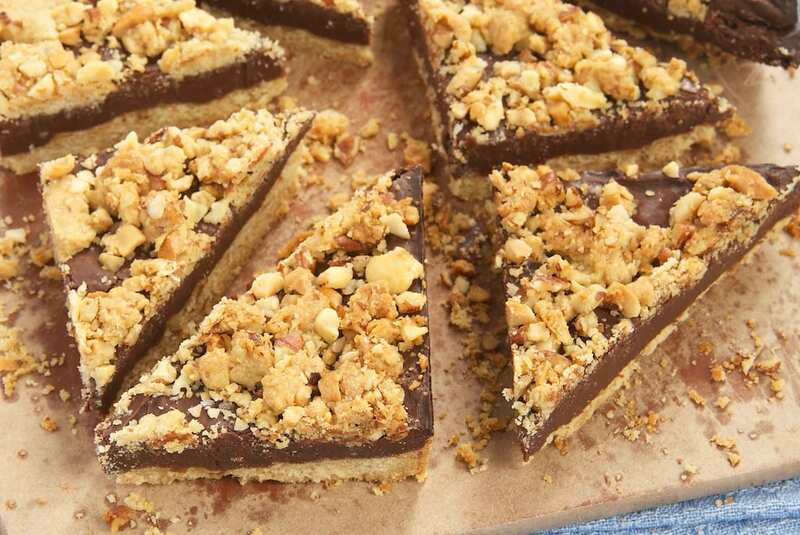 These resemble the oat-fudge bars from Starbucks that are soooo good. Can’t wait to try these! 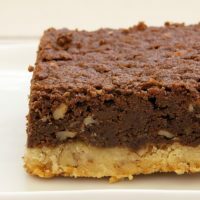 In the ingredients of the recipe for “Fudgy Nutty Streusel Bars,” what do you mean by “1/2 packed light brown sugar”? Half a pound, half a cup, etc.? Please advise; thank you. Hi, Leo. It’s 1/2 cup, and I’ve corrected that in the recipe. Thanks for letting me know! I’m sorry, I couldn’t pay attention because I was mesmerized by that thick layer of FUDGE. YUM. Totally right, chocolate is always in season! 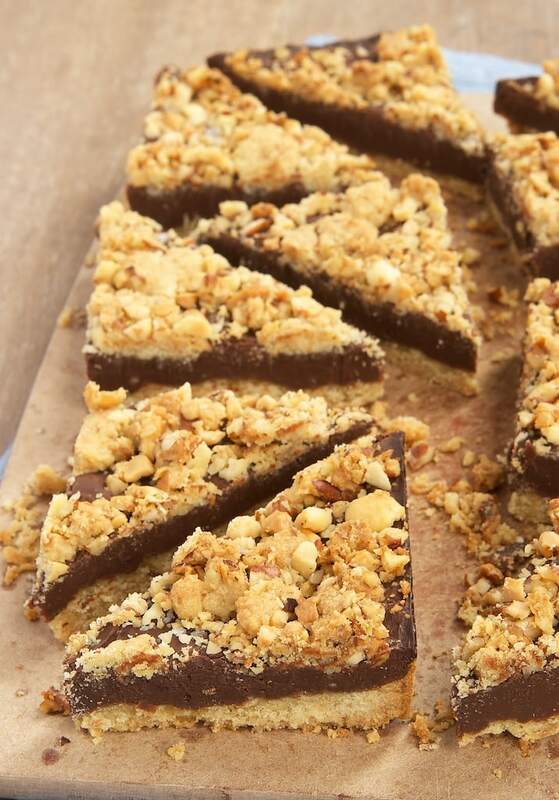 Streusel + chocolate is now a must!